Shanghai Desano Pharmaceuticals Co., Ltd. (Desano) was initially established in 1996. 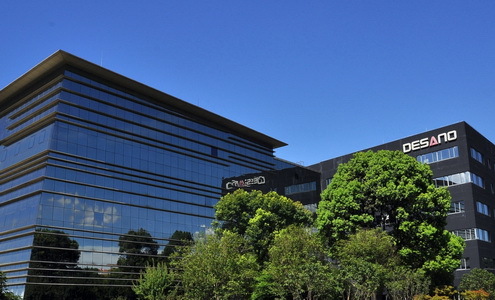 Headquartered in Shanghai Zhangjiang Hi-tech park, Desano is dedicated to R&D, manufacturing, sales and marketing of high quality pharmaceutical drugs, focusing on the therapeutic area of global public health diseases such as HIV and malarial. Copyright © 2017 Desano Inc. All rights reserved.